Our Stationery range is a popular section of our Semi-Bespoke collection. Here we stock popular box sizes for anything from wedding stationery boxes to stationery supply boxes and corporate presentation boxes. 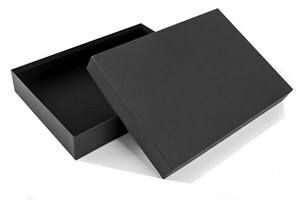 Our A4 - A6 range of boxes is deigned to fit sized documents and stationery perfectly. 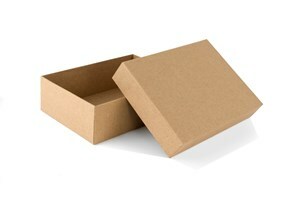 Our semi-bespoke service then allows you to personalise and design your own custom box to suit your brand and business. 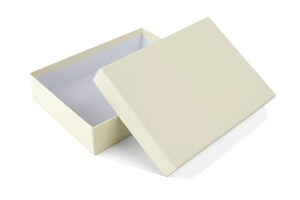 We also offer personalised stationery boxes - contact us for more branding information before ordering online.